If you’re on a business trip or holiday in southeastern France, you’ll need to find a hotel room, an apartment hotel, a studio apartment or perhaps even a holiday villa. No need to trawl the net, Ariane has the answer. Our hotel group has four different sites: two in Istres and two in Fos-sur-Mer, with two- and three-star options to suit any taste and budget and a total of over 200 rooms. 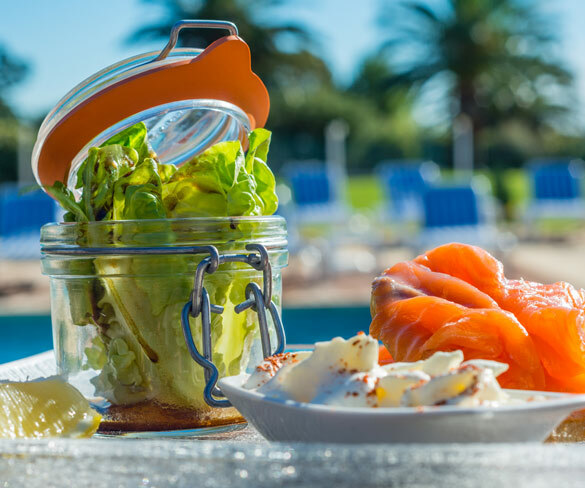 Located only half an hour’s drive from Marseille, France’s second largest city, Ariane group hotels offer calm and relaxation away from the hustle and bustle of the town, and are run with the utmost professionalism. Welcome to one of Provence’s typical medieval towns. This cosy, family-friendly hotel has a swimming pool, a leafy park, a conference room, the Étang des Saveurs restaurant and individual parking spots. A country-style retreat in the heart of Provence. Located in a quiet residential area, this luxury hotel has 49 rooms, some with private terraces that overlook the beautiful garden. The sparkling pool and barbecue area are open from mid-May onwards. There is also a conference area with secure parking for business professionals. 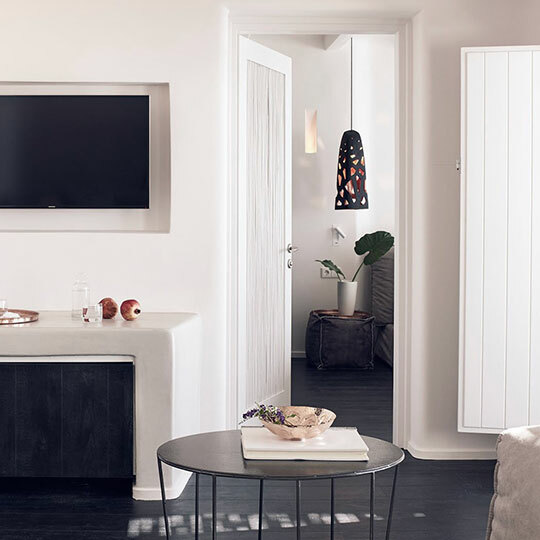 Located on the grounds of the Ariane Hotel in its leafy garden, this apartment hotel is modelled on classic American motels with exterior corridors and 24 rooms. Hotel Ariane facilities such as the swimming pool and the secure car park can be used free of charge. Located three kilometres from the beach, this is one of the top eco-friendly hotels in Provence. This avant-garde hotel boasts fully equipped studio apartments and villas. Each lodging is furnished with everything you need for your holiday or business trip. Ariane group hotels each have their own separate style, offering a unique experience in comparison with the rest of the market. If you stay at the Top Motel in Istres or the Ariane Hotel in Fos-sur-Mer, you can choose between two types of room and environment. The only similarity between the four hotels is their character and comfort. Where tradition meets culinary passion. 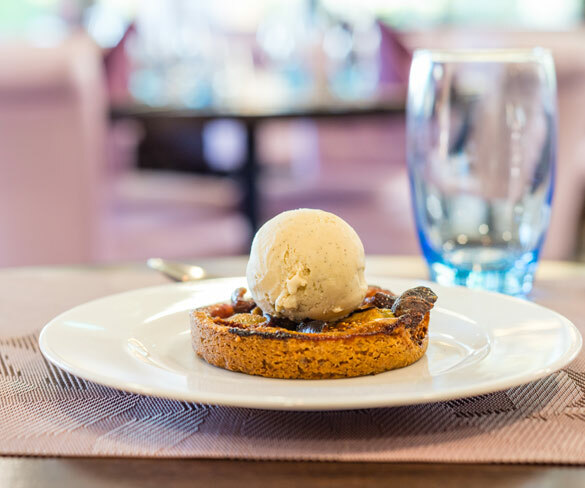 Provence and its cuisine go hand in hand. Treat yourself and your taste buds. Combining tradition with culinary passion. The flavours of Provence. Wellness is one of the Ariane group's core values. The Ariane Hotel group's state-of-the-art facilities deliver real added value both to holidaymakers spending a few days in the area and to business professionals. Three of the four Ariane group hotels offer facilities and premises that are ideal for organising conferences, whether in Istres or in Fos-sur-Mer.